Light The Night Cincinnati was the culmination of months of fundraising by friends, families and co-workers. The most recent gathering included a Remembrance Dome for reflecting on loved ones lost, a lantern lighting ceremony and a survivor celebration. The October event at Yeatman’s Cove finished with a family-friendly, two-mile walk across the river, through Newport and back to the Cove, where attendees were greeted by a fireworks display. 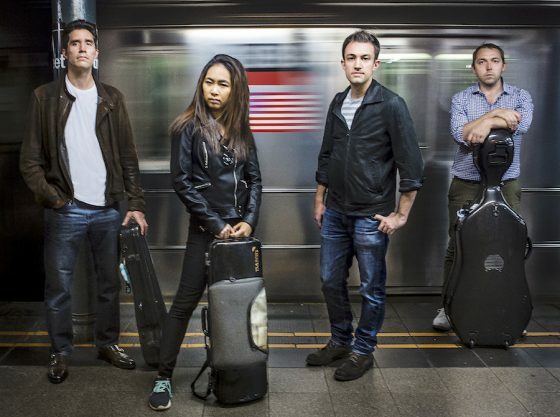 The event’s total fundraising tally surpassed the $1 million mark. 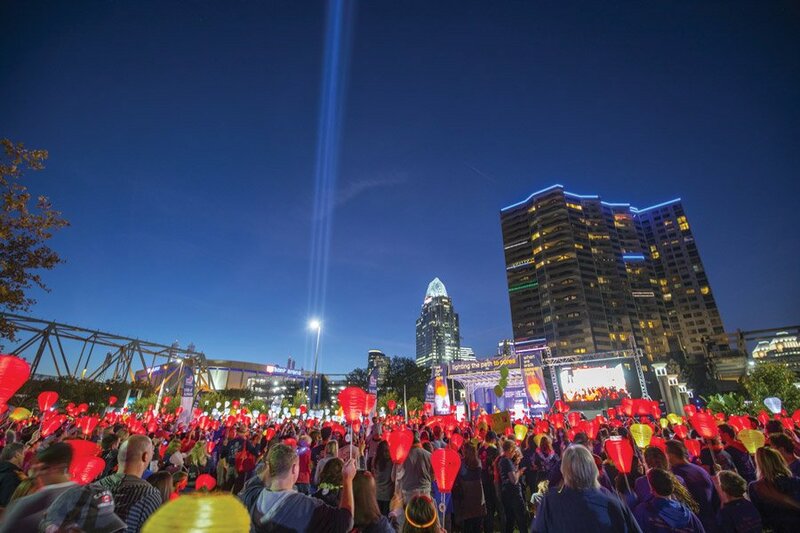 Participants raise lanterns in support of finding cures for blood cancer. 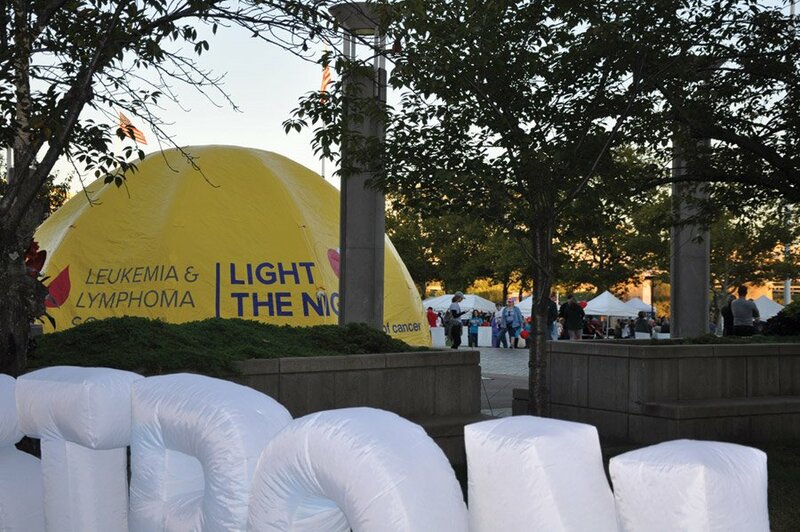 The Light The Night Remembrance Dome, where loved ones can reflect about those lost to cancer. 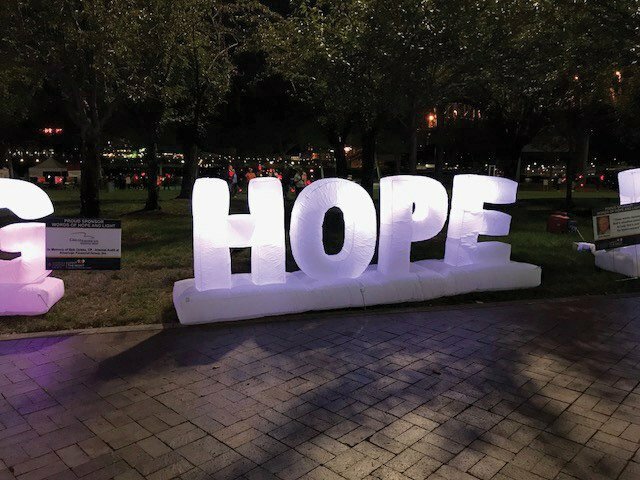 One of the many Words of Hope & Light along the Light The Night path. 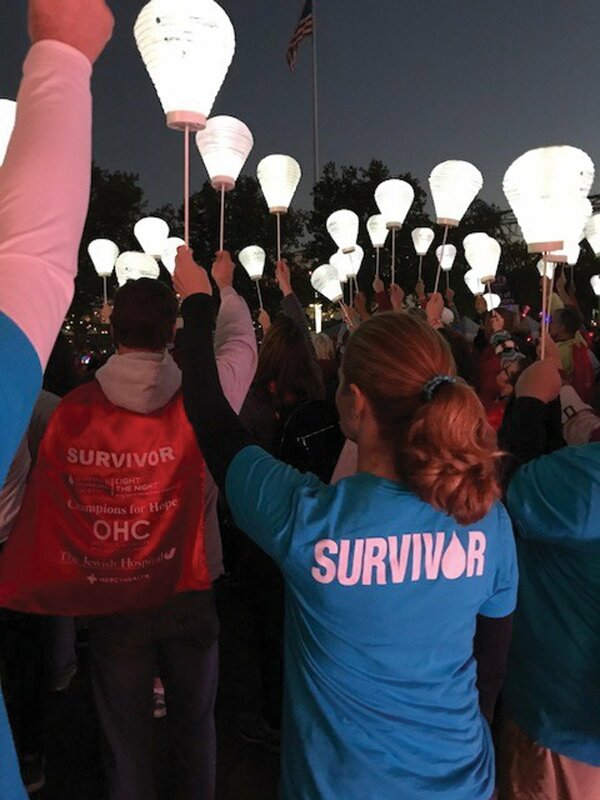 Survivors raise lanterns to celebrate those who have beaten, or are in treatment for, a type of blood cancer.